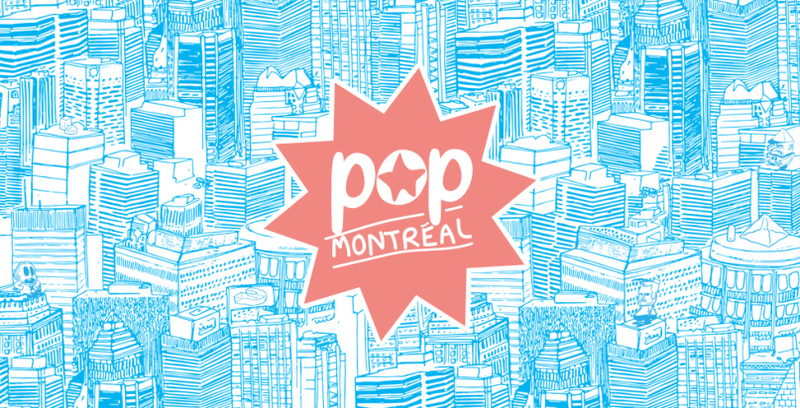 Pop Montreal is back for their second week here at CKUT on The Montreal Sessions! If you were lucky enough to hear last weeks episode, you would have caught this little gem taking place in our studios. Aside from talented kids singing R. Kelly and spontaneous songs about pooping from Commander Clark, Pop Montreal’s Daniel Seligman brought us an episode with great tunes and informative talks about this years festival. 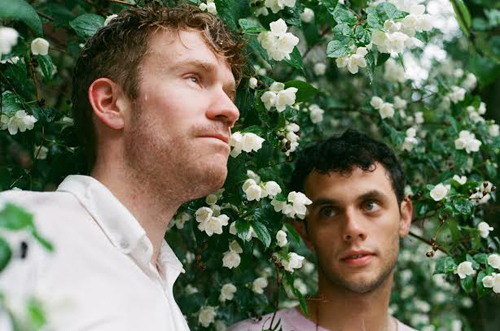 If you liked what you heard, make sure to tune in today from 3-5pm to catch more folks from Pop MTL and a live performance from Heartstreets, who are a local electronic/hip-hop/R&B duo. This entry was posted in CKUT programming and tagged Heartstreets, live, Music Festival, Pop Montreal, The Montreal Sessions, video on September 8, 2015 by librarian.